Coinbase has performed better than the giant investment banking firm JPMorgan in the top employer list by LinkedIn. LinkedIn’s most popular 50 US employers list for 2019 has ranked Coinbase above JPMorgan, nearly 10 positions higher than JPMorgan. LinkedIn on Wednesday, revealed the list of top 50 US employers, Coinbase has ranked at 35, and JPMorgan ranked at 44. Coinbase is 9 places ahead of JPMorgan. No cryptocurrency or blockchain firm has ever topped the list or made it to the list. 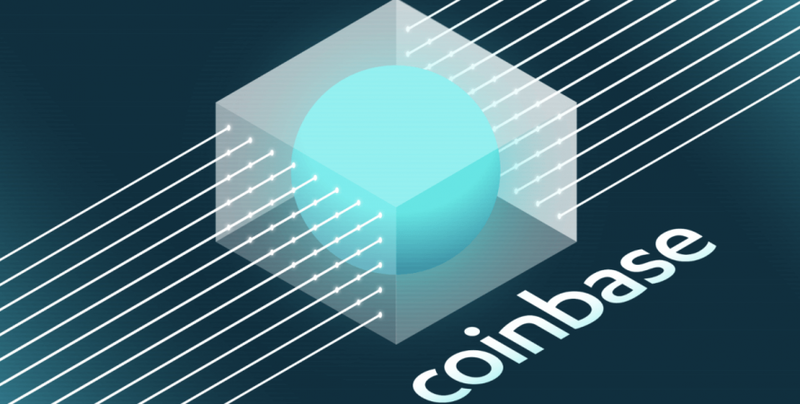 Coinbase, the cryptocurrency exchange is the only blockchain or digital currency-based company to mark its presence on the top list of employers. Coinbase was searching for experienced employees, basically in the field of HR, engineering and IT. As of now, around 600 people are working for the firm in the US- the LinkedIn report mentions. An option is offered by the exchange to its employees to receive a portion of their salary in BTC or entire salary in BTC, although 40 percent of salary will be paid in cryptos. 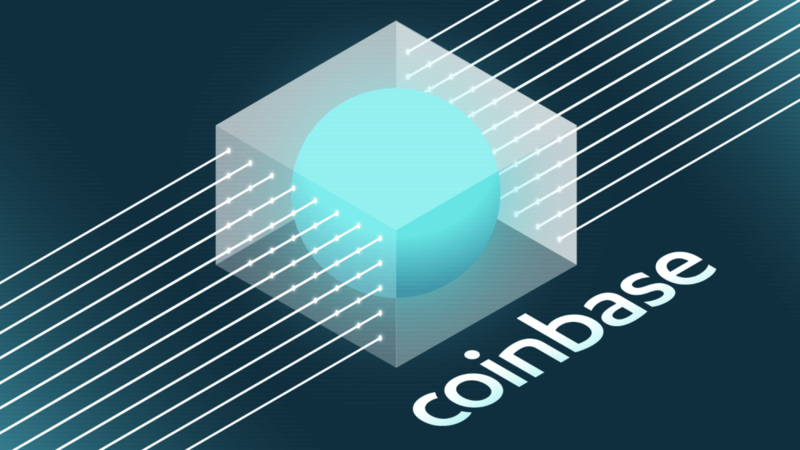 Coinbase goes even beyond by offering its female staff around $5,000 every year for their medical procedures related to conception such as egg freezing. By doing so, they allow women to concentrate on their career for a time and conceive children afterwards. This is an additional option offered by Coinbase’s health insurance to women. As per the LinkedIn report, JPMorgan in recent times has focused on hiring across engineering, finance and business development sectors. JPMorgan bank is providing funds to a team of 50,000 technological experts, by investing almost $10.6 billion and is strongly preparing itself for the next generation of banking. The report also states that JPMorgan has started testing its own Stablecoin for office use. The Stablecoin is named as JPM Coin, which is the first of its kind cryptocurrency, designed by a US bank, the report added. The report also said that the amount invested by JPMorgan to train staff members is much higher than Twitter and Facebook. The most popular list of employers by LinkedIn was topped by Alphabet, the parent company of Google and YouTube, followed by Facebook at 2nd number and Amazon at the 3rd number. The popular professional consultancy firms namely, Deloitte at the 5th number, PwC at number 30 and EY at number 33; they too appeared on the list. A year ago, LinkedIn released a report, on emerging jobs, mentioning that the role of blockchain developer had increased directly to the top after the interest grew by 33 times in a year. LinkedIn mentioned that it rates the popularity of US firms by evaluating the performance of the companies in 4 categories namely, engagement with employees, interest in the company, employee retention and job demand. Gazp is the leading source for trusted news and updates regarding world's leading cryptocurrencies and blockchain technology. Our writers delivers daily up-to-date news from the world of crypto. We offer blockchain and cryptocurrency news along side opinions, reviews and much more to crypto enthusiasts to help them for better future. Copyright © 2015 - 2019. Gazp. All Rights Reserved.